The Minneapolis St. Paul, Minnesota region is facing a talent shortage crisis along with crippling turnover. By the year 2022 we are estimated to be short 250,000 workers. Learn more and get involved. Help fund a pilot to develop ready-now immigrant talent. Thank you to our generous donors! Prosperity Ready has raised over $94,000. Our goal is to raise $375,000 to pilot the re-engineered immigrant employment life cycle. Help fund the pilot today! 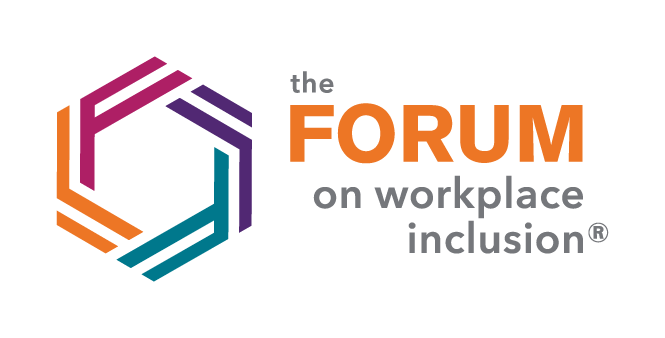 Visit us at the Forum on Workplace Inclusion, an international event at the Minneapolis Convention Center, hosted by the University of St. Thomas, April 16th - 18th. Engaging People. | Advancing Ideas. | Igniting Change.